Tired of the current trendy outfits you’ve been wearing? 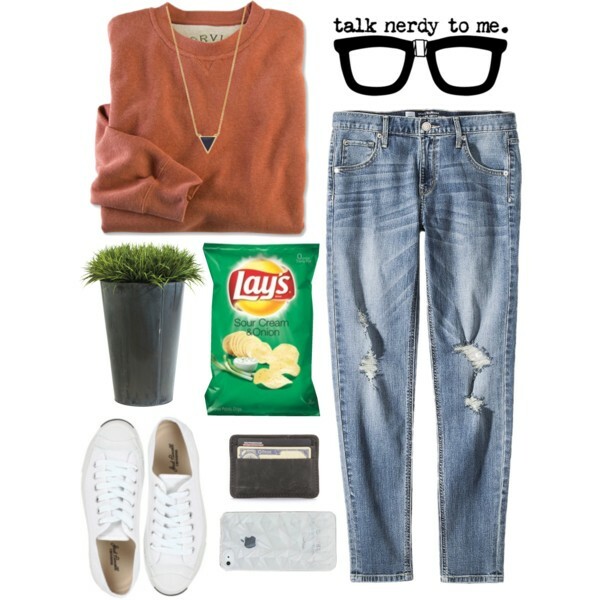 Why not go for a nerdy chic look? Everyone tried it out once in their lives but to be able to make it work, you need to mix and match the right pieces to look like a fashionable smarty-pants. First of all, you need the statement nerdy glasses. It’s usually plain, black and thick-rimmed. But you can also opt for something cute and stylish. You need these glasses to start of the geek chic look. 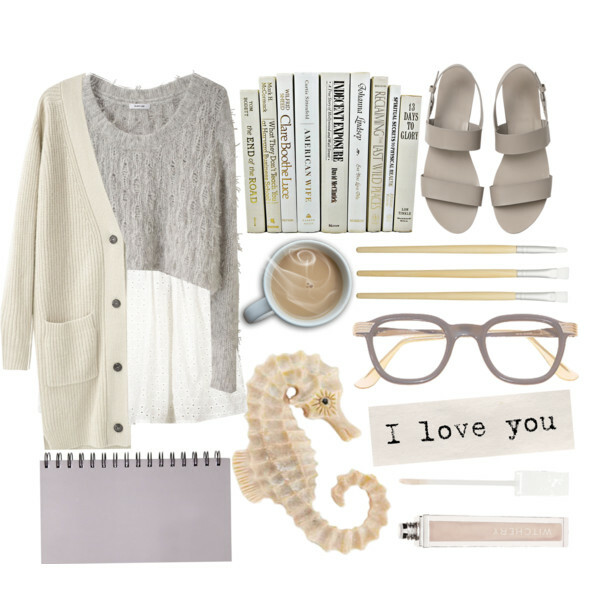 Go for a look that is a bit “bookish”, something that will make you look smart and cute at the same time. 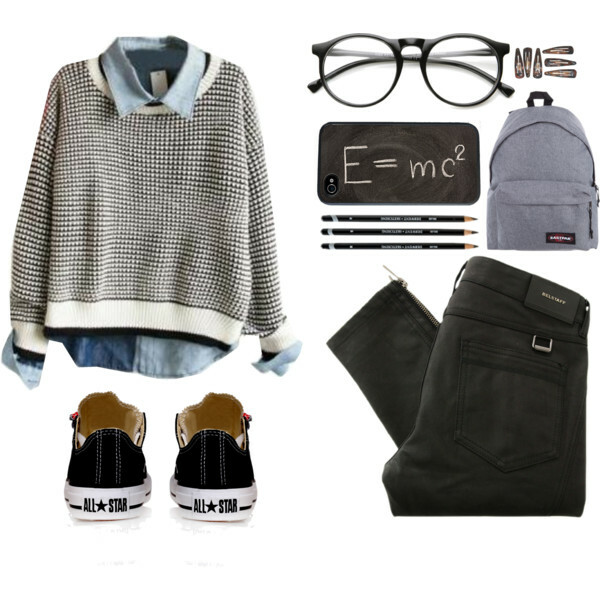 Make it look fashionable and geeky. 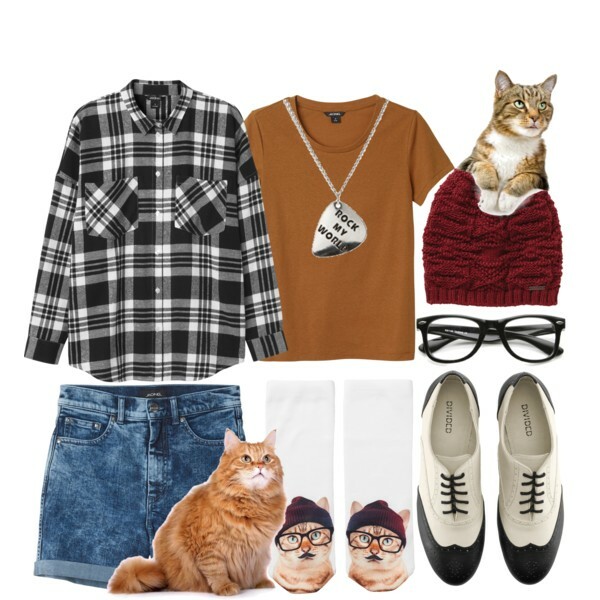 It’s important you also have common knowledge with other styles like preppy, hipster, boho because you can mix it up with your geek chic look. Find tops that are related to nerdy stuff like Star Wars and other comic books and anime characters. It can be a famous line from a very popular sci-fi movie or a funny troll face of a classic character. Combine classy chic and smart casual. Go for feminine blouses or polo shirts, a-line pleated skirts, plaid prints, mix and match. You can even layer cute shirts over polo shirts. If you’re going shopping, buy some clothes in the “corporate” section. To make it smarter casual, just pair it with jeans. Don’t be afraid to mix different styles. Be original. Sometimes the best pieces can be found on thrift shops or even at the back of your closet. There are a ton of clothes just lying there, that you practically have forgotten. Find a good pair of combination that works for you. Add colors, prints, fabrics, anything. Opt for skirts that have a knee-length or even a bit shorter. 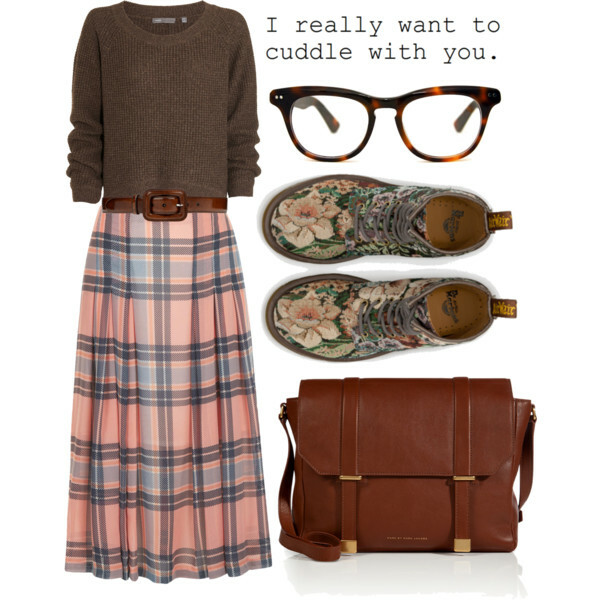 A-line, pencil or pleated skirts are very cute and nerdy. 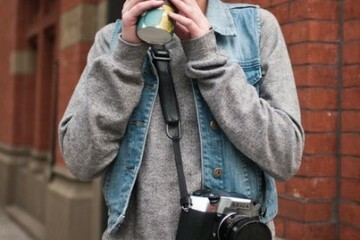 Fabrics could be denim, khaki or anything in particular. You know what looks great with your skirt? Knee high socks! Buy some in fun colors. For your accessories, get creative with any type of jewelry. Just make sure it matches your entire ensemble.